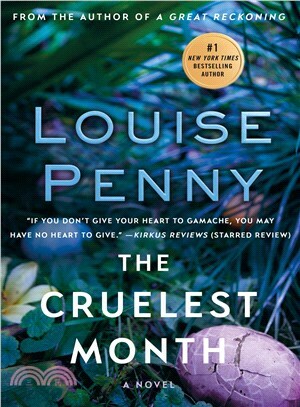 LOUISE PENNY is The New York Times and Globe and Mail bestselling author of eight previous Chief Inspector Armand Gamache novels. She has been awarded the John Creasey Dagger, Nero, Macavity and Barry Awards, as well as two each of the Arthur Ellis and Dilys Awards. Additionally, Louise has won four Anthony Awards and five Agatha Awards, the most recent for The Beautiful Mystery, which debuted at #2 on the New York Times bestseller list. She lives in a small village south of Montreal.